On Friday December 7th, the University of Illinois Chicago SAP Next-Gen Chapter for Digital Health held its Innovation Topics Event at the UIC College of Medicine Research building. University leaders, faculty and students gathered with SAP professionals and industry partners to share digital innovation stories related to health care at UIC. With one of the first training programs in clinical informatics and a nationally acclaimed information technology department, the University of Illinois at Chicago (UIC) College of Medicine – University of Illinois Hospital and Health Sciences System (UI Health) stands as a leader in using cutting edge technologies to change medicine for good. 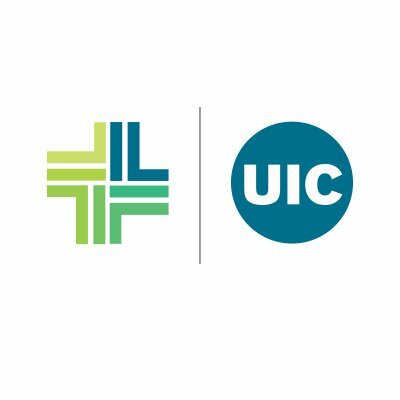 UI Health’s location in the Illinois Medical District in proximity to Chicago’s hub of healthcare technology startups further positions us to form dynamic partnerships that will shape new ideas and foster innovation while keeping our commitment to patient-centered care and health equity. As market leader in enterprise application software, SAP helps companies of all sizes and industries run better. SAP’s expertise in digitalizing every aspect of our customer’s value chain aims to help healthcare stakeholders provide the best value to their customers at an affordable cost. We create the foundation and gateways to connect the digital healthcare network to core solutions for patient engagement, care delivery, care collaboration, clinical analytics, and personalized medicine. I am very happy to report that one of the student teams went on to win the top award for graduate capstone projects at the UIC Project Expo later in the day.